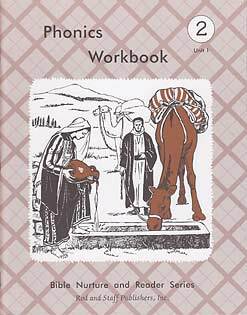 34 weekly lessons. 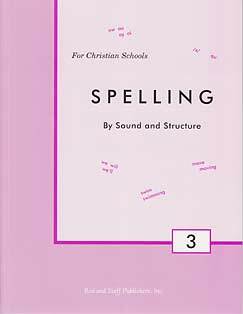 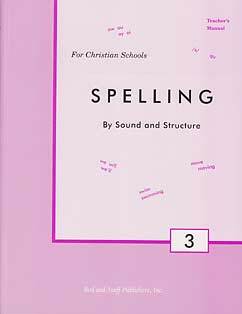 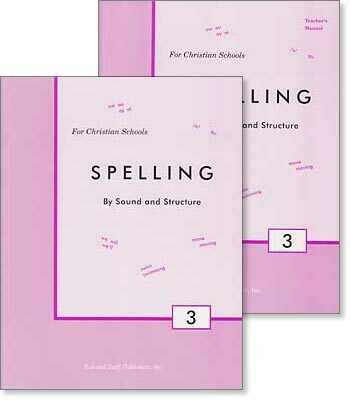 The Grade 2 Spelling workbook offers exercises for 12 words in each of the 34 weekly lessons except the review lessons. 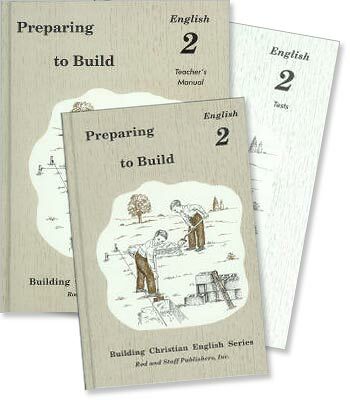 Each 2-page lesson has 2 main parts. 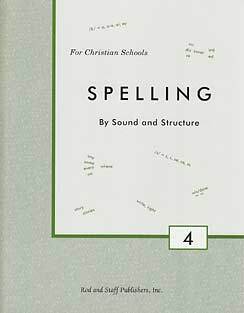 Part "A" serves to strengthen the pupil's understanding of the meaning of the new words as they work with synonyms, antonyms, definitions, picture clues, context clues, and categories of words. In Part "B," pupils work with phonetic patterns as beginning and ending sounds, long and short vowels, consonant blends, digraphs, double consonants, and so forth. 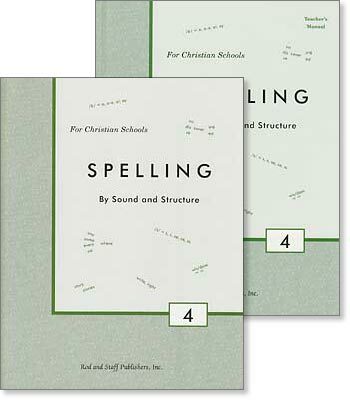 Part "B" teaches word structure as syllables, plurals, verb forms, and suchlike.